I have a love-hate relationship with Facebook! Yup, I said it! I really do! Why? Because they make it soooo difficult for your fans to see the content from your Facebook page! 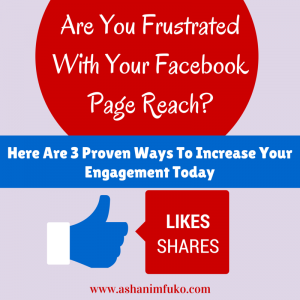 Have you noticed lately that your organic reach is down significantly on your Facebook page? On average, only 4-6% of your fans are seeing your content, on any given day. That’s JUST AWFUL!! Here’s the thing, within the past few months, Facebook has changed their news feed algorithm 3 TIMES! The news feed algorithm regulates whether your fans see the content you post on your Facebook page. Even more importantly, they have some MAJOR changes coming to the news feed starting in January 2015. 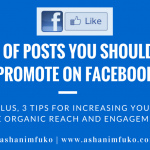 To start, the following types of posts will receive significantly lower reach to your audience on Facebook now, and it will decrease even more next year. Posts that solely push people to buy a product or install an app. Posts that push people to enter promotions and sweepstakes with no real context. Posts that reuse the exact same content from ads. I know, this is getting depressing right? How are you supposed to reach your audience on Facebook, and GROW your audience on Facebook, without spending tons of money in ads? Well, I’ve been experimenting on my own Facebook page, along with several other Facebook pages that I manage for clients, and I have good news for you! You CAN reach a large portion of your Facebook page’s audience, WITHOUT paying for ads! I have proof! Below you will see a screenshot of my Facebook page’s Insights from this past week. Now I don’t normally publicize this stuff, but I felt it was necessary to show this to you, so that you can be encouraged, and see what is possible. *Please keep in mind that I HAVE NOT PAID for any Facebook ads. I have been slowly growing my page organically over time, by choice. The growth of my page is strictly due to an effective strategy, learning about who my fan base is, posting several times a day, and posting more of the content that my fans like to see on my page. Your number of Facebook fans does not matter as much as your post reach and engagement numbers matter. That means, if you have thousands of fans, but REALLY LOW engagement on your posts, you’re not winning. Low engagement means that most of your fans are not seeing your content, and it also means that you don’t know who your fans are, and what type of content resonates with them the most. Or, it may simply mean that your strategy is outdated, and needs to be updated. 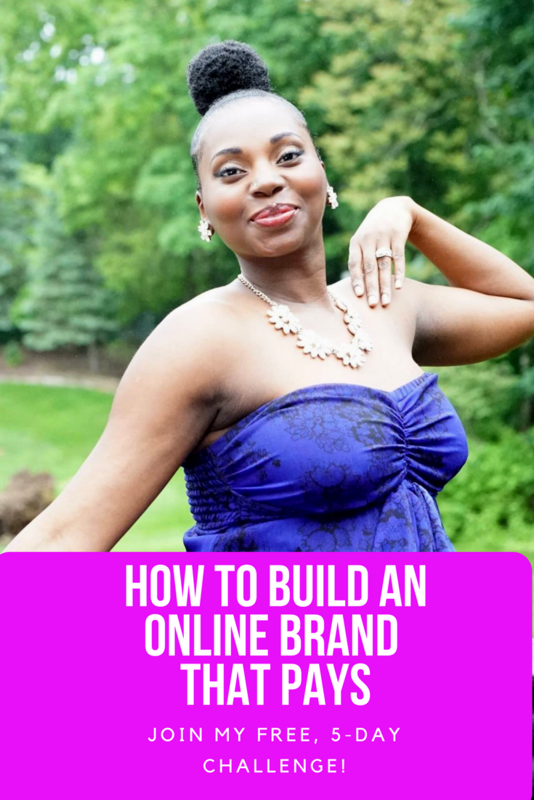 Before I give you my 3 proven tips to help increase your page’s engagement, and ultimately your fan page numbers, I need to give you a quick reality check. 1. You CAN NOT use the EXACT same Facebook marketing strategy today, that you used 3-6 months ago! Facebook is ever-changing, so you must constantly adjust, tweak, and revise your strategy in order to be effective, increase your page’s engagement, and grow your fan base. 2. 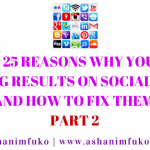 You CAN NOT post to your Facebook page 2 or 3 times a day, and think that you’re going to get maximum results. Now this is a controversial statement, as some folks (like Mari quoted above) can post once or twice a day, and get lots of reach and engagement. But I would argue that those people/brands are a part of a minority. 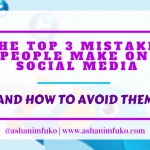 I’ve found (along with other leaders in the field of social media marketing, like Sandi Krakowski) that posting at least 6 times a day is best. It might sound like a lot, but, IT WORKS! 3. You CAN NOT just COPY what someone else is doing on THEIR Facebook page, and assume that the same exact thing will work for you, on YOUR Facebook page! You have to LEARN YOUR AUDIENCE! Ask questions, look at your page Insights, and experiment with different types of posts to discover what resonates with your audience the most. Then, make sure you share MORE of the content that your fans clearly LOVE! 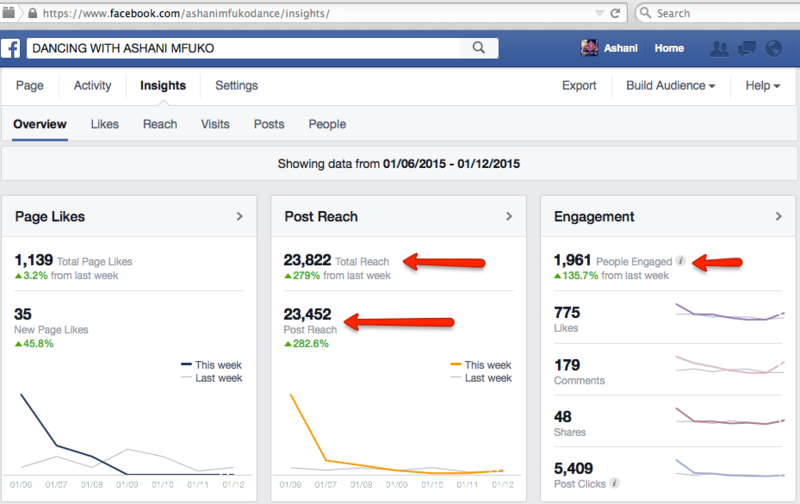 That’s how you keep your Facebook page growing, and build an engaged and active community. 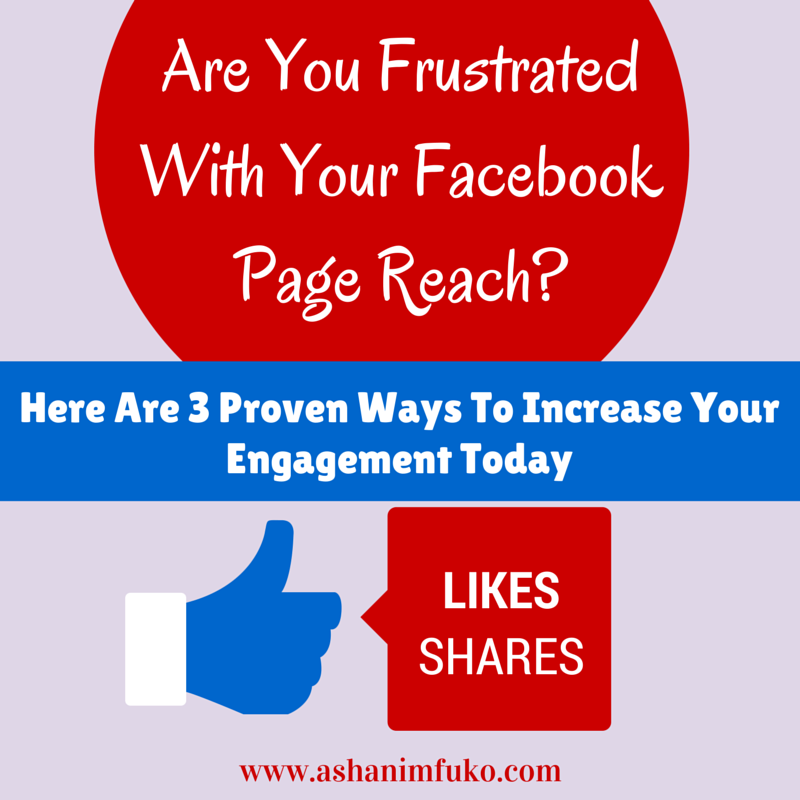 Here Are 3 Proven Ways To Increase Your Facebook Fan Page Reach and Engagement Today! 1. Share more personal photos. As I mentioned in a previous blog post, my personal photos always get a lot of engagement on my Facebook page. Why is that? I believe that it’s because it creates more of a personal connection with me. Remember, people are on Facebook to see what’s happening in the lives of their friends and family, as well as people and brands that they care about. Personal photos draw your fans in, like nothing else does. 2. Post more videos, and upload them directly to Facebook. Videos are getting more of a priority in the Facebook news feed, and with the auto-play feature, people are watching more and more videos in their news feed. I’ve found that my page’s engagement increased significantly once I started uploading videos directly to Facebook, within my page’s posts. If you have videos on YouTube, you can easily download them to your computer with the Firefox add-on (what I use), or download them from your page’s settings. As I mentioned before, posting only a few times a day to your Facebook page will not get you maximum results. Remember, the news feed is a competitive place, and if you’re not posting often enough you’re missing out on opportunities to reach your target audience on Facebook. Don’t worry about being annoying to your fans. If you’re doing what I suggested, and posting the type of content they want to see (not posts that are strictly promotional), then they will be happy to see your content, and naturally want to like, share, and comment. There’s more that I can add to this list, but I don’t want to overwhelm you. 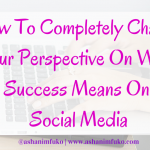 By making just these 3 changes alone , you will see a dramatic increase the engagement on your Facebook page, as long as you’re sharing content that you know your fan base loves to see. That’s the key! 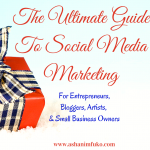 “Free Marketing On Social Media” is free no more! You’re paying for your marketing either in your time, training and education, through ads, or by hiring an experienced professional to help you take your brand to the next level. 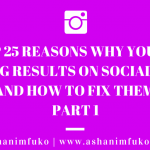 No matter how you choose to invest in social media, make sure your efforts are getting results! If you feel a bit overwhelmed, confused, or discouraged by all of this craziness, and would like some help with your Facebook page, I’m here for ya! Post your question or comment below, and I’ll be happy to help you in any way that I can. If you’d like to share what has worked well for you on Facebook, I’d love to hear that as well. We can all learn from each other! 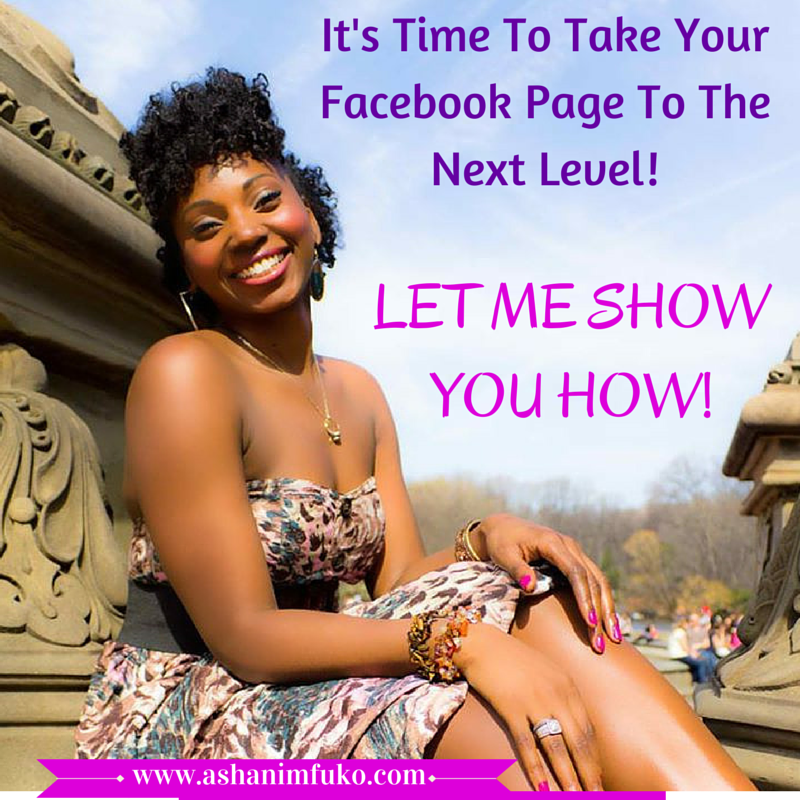 Increase Your Facebook Fan Page Reach and Get Results! Want to work with me 1-on-1? 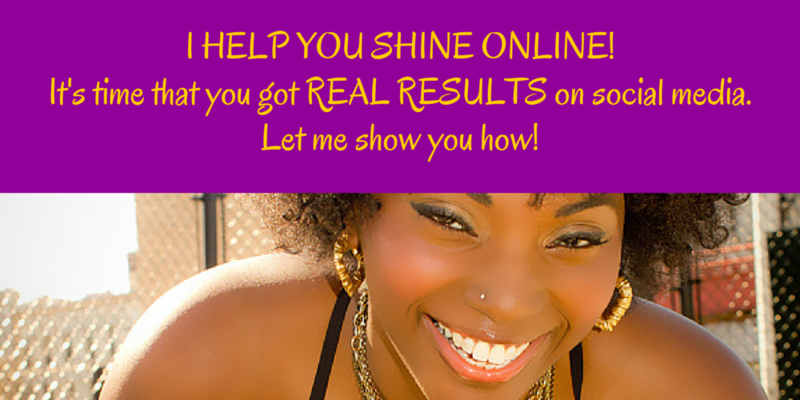 I would be happy to provide you with my Facebook Fan Page Audit & Competitive Analysis. That way, you can start increasing your page’s reach and engagement, within the next 30 days. Learn more about that HERE.